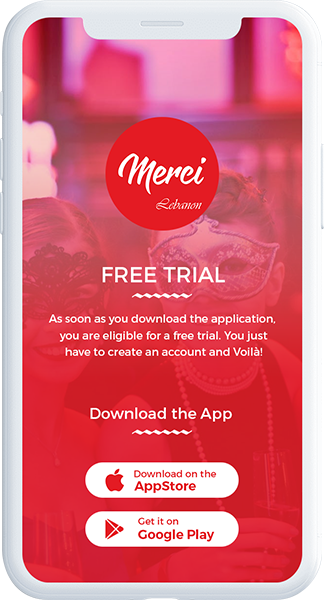 Merci is a lifestyle application with more than 2000 of two for one offers across Restaurants, Bars, Coffee Shops and Nightclubs. The application is available to be downloaded on iOS and Android. Offers can be redeemed on any day of the week except public holidays. After purchasing a subscription, you can use your phone at the outlet to redeem your offers. Join us and Enjoy! Merci Lebanon! As soon as you download the application, you are eligible for a free trial. You just have to create an account and Voilà! Choose any of our outlets, go socialize with your loved ones and use the offer to reduce your bill! 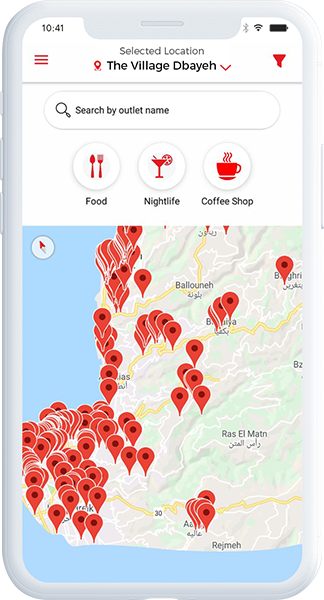 500 + Outlets: More than 500 outlets (Restaurants, coffee shops, pubs and nightclubs) are part of Merci Lebanon! 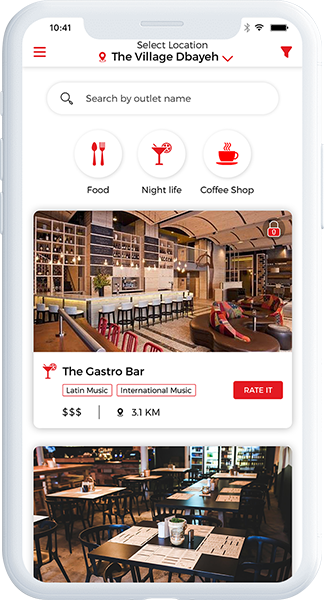 Search for an outlet or a specific location to narrow down your search or browse through the many outlets scattered on the featured map. We are waiting for you! 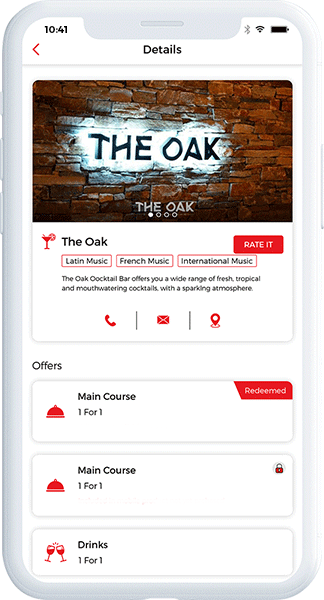 1000+ Offers: Various offers from appetizers to drinks and bottles to main courses and appetizers are all there! A vast selection from the best local & international cuisines is available to suit every taste. We bring you delightful experiences to enjoy with your loved ones!